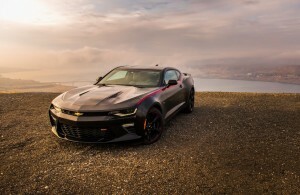 Stunning photos of a stunning 2016 Camaro 1SS during its journey from Montana to Washington, by Camaro6 member TeamLS1. 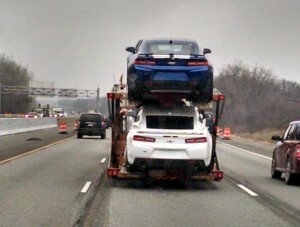 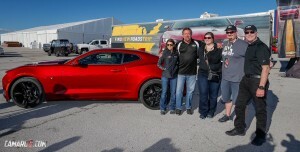 First customer 2016 Camaro delivered today by Danica Patrick, to a Camaro6 member! 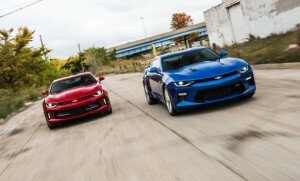 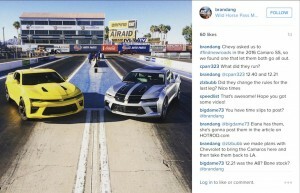 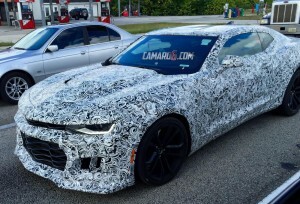 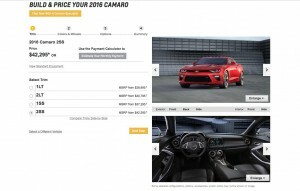 2016 Camaro Build & Price Configurator Now Available! 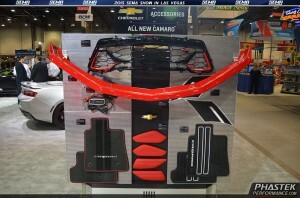 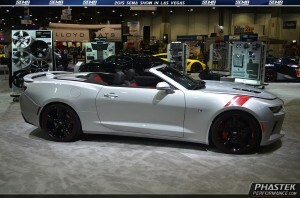 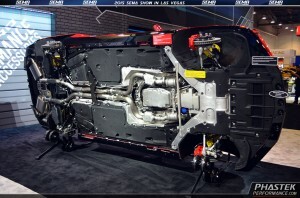 2015 SEMA Show – 2016 Camaro GM OEM Accessories!